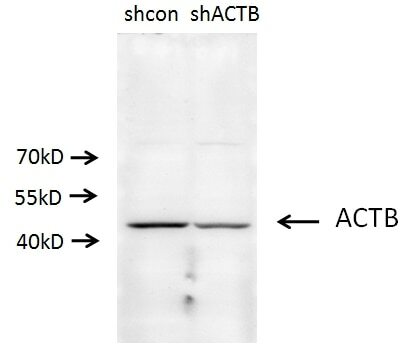 A549 cells (shcontrol and shRNA of Beta actin) were subjected to SDS PAGE followed by western blot with 20536-1-AP(ACTB antibody) at dilution of 1:500. 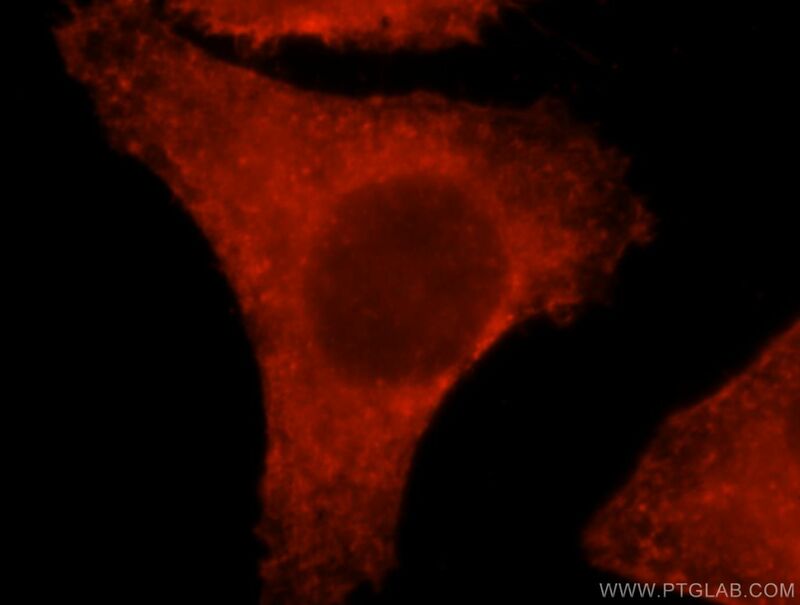 Immunofluorescent analysis of HepG2 cells, using ACTB antibody 20536-1-AP at 1:25 dilution and Rhodamine-labeled goat anti-rabbit IgG (red). 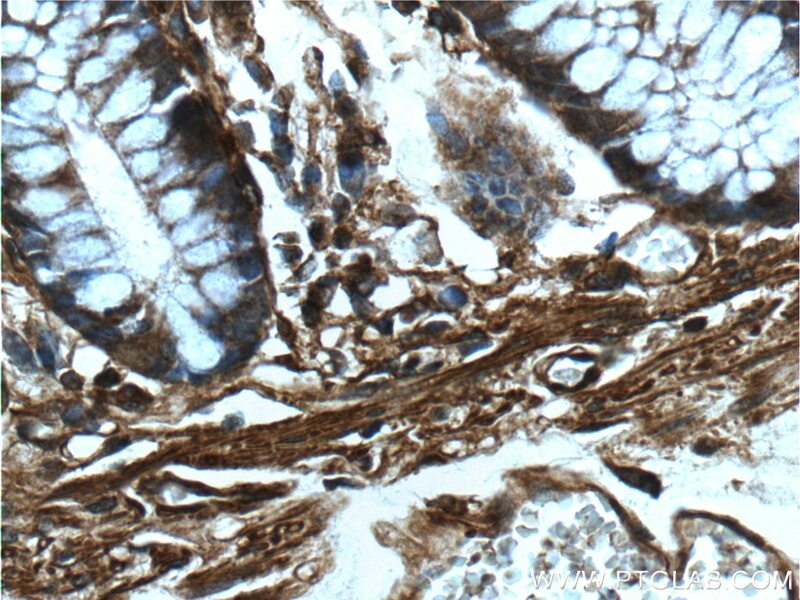 Immunohistochemical analysis of paraffin-embedded human colon tissue slide using 20536-1-AP( beta actin Antibody) at dilution of 1:200 (under 10x lens). 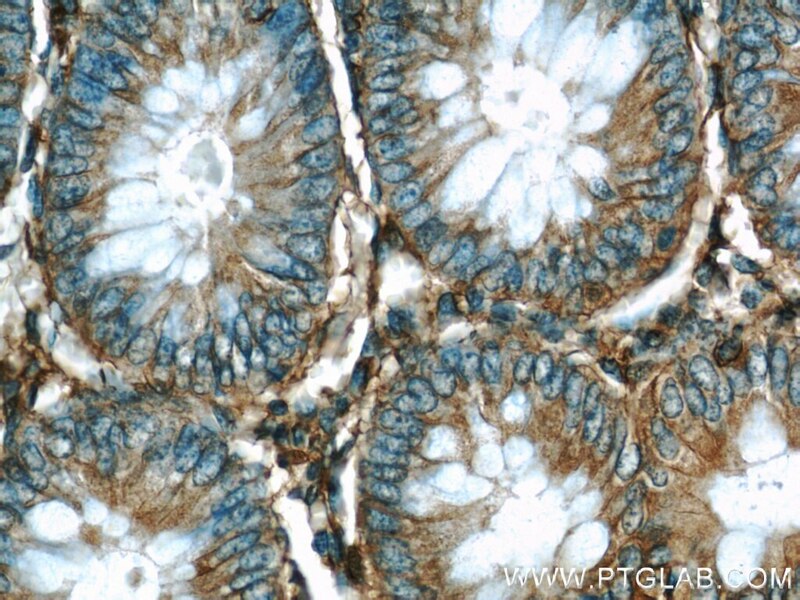 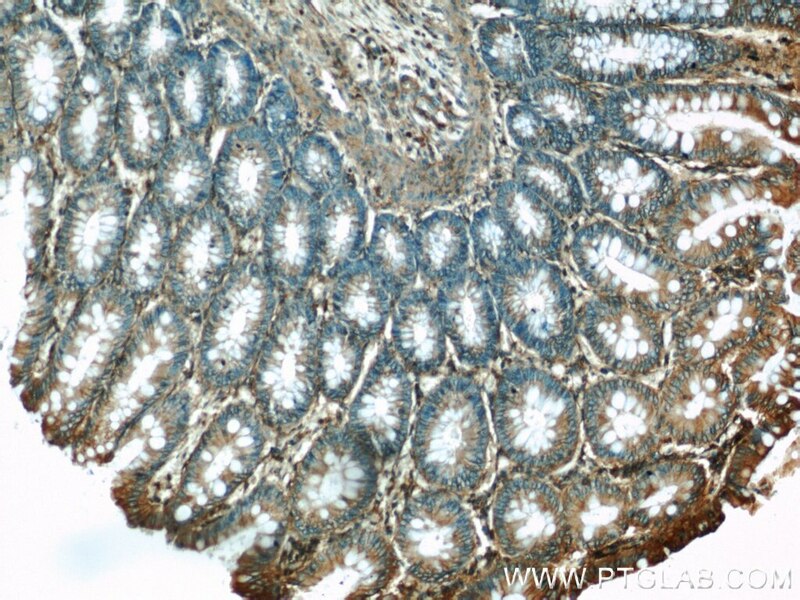 Immunohistochemical analysis of paraffin-embedded human colon tissue slide using 20536-1-AP( beta actin Antibody) at dilution of 1:200 (under 40x lens). 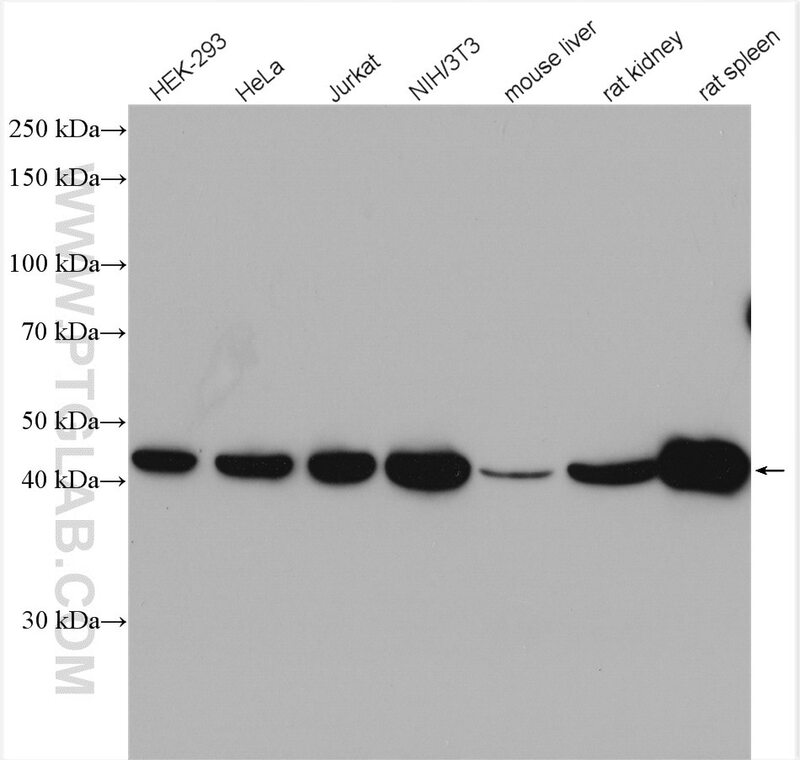 The N-terminal ubiquitin-associated domain of Cezanne is crucial for its function to suppress NF-κB pathway. 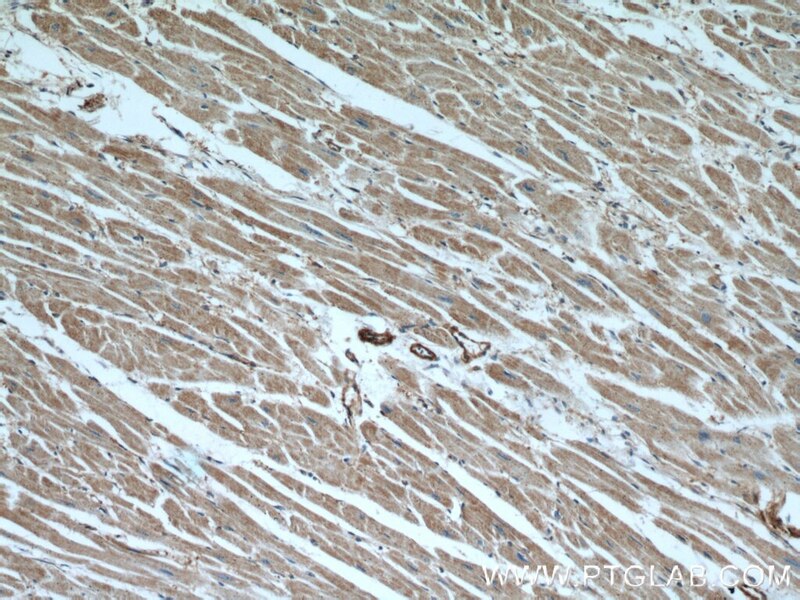 miR-367 promotes tumor growth by inhibiting FBXW7 in NSCLC. 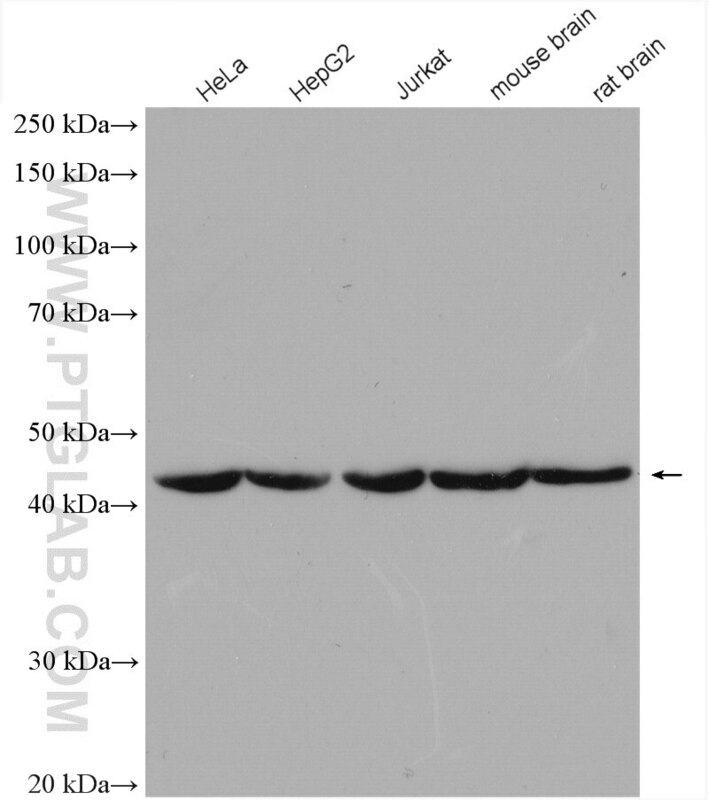 Effects of hydrogen sulfide on inducible nitric oxide synthase activity and expression of cardiomyocytes in diabetic rats. 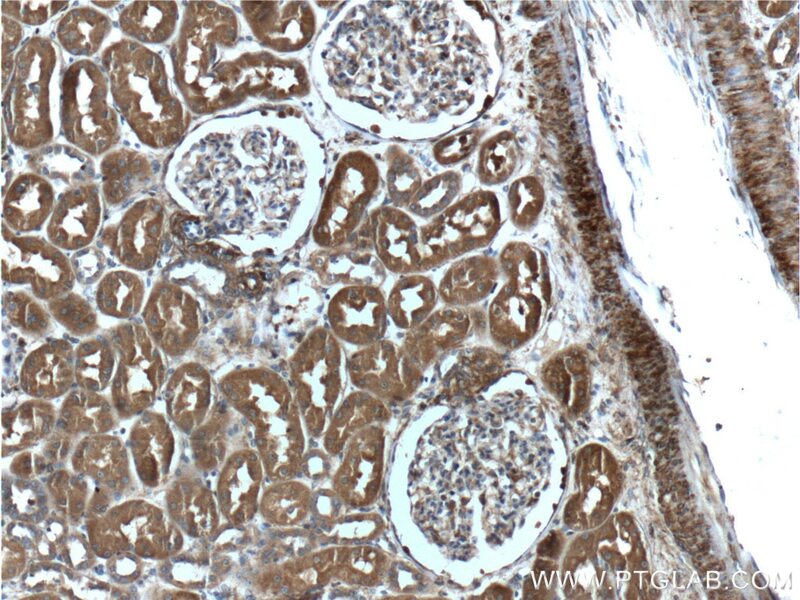 Melatonin ameliorates restraint stress-induced oxidative stress and apoptosis in testicular cells via NF-κB/iNOS and Nrf2/ HO-1 signaling pathway. 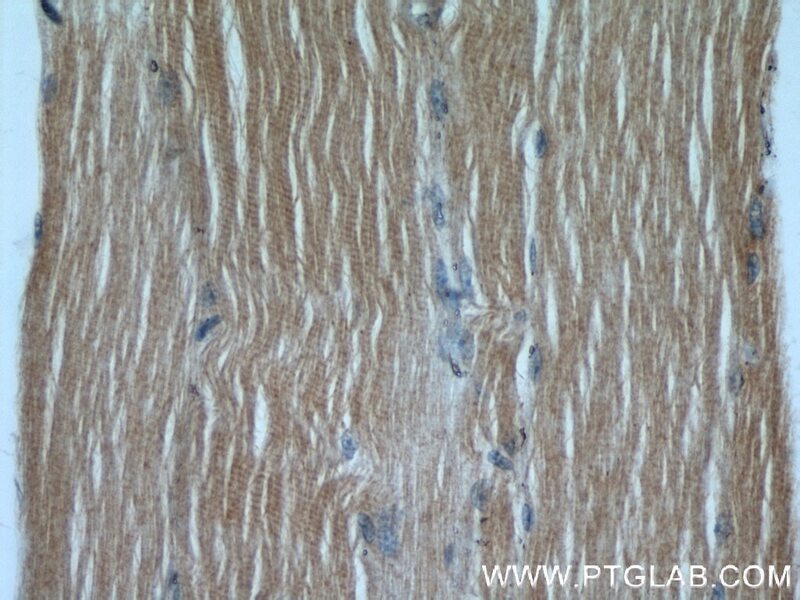 Electroacupuncture Improved Hippocampal Neurogenesis following Traumatic Brain Injury in Mice through Inhibition of TLR4 Signaling Pathway. 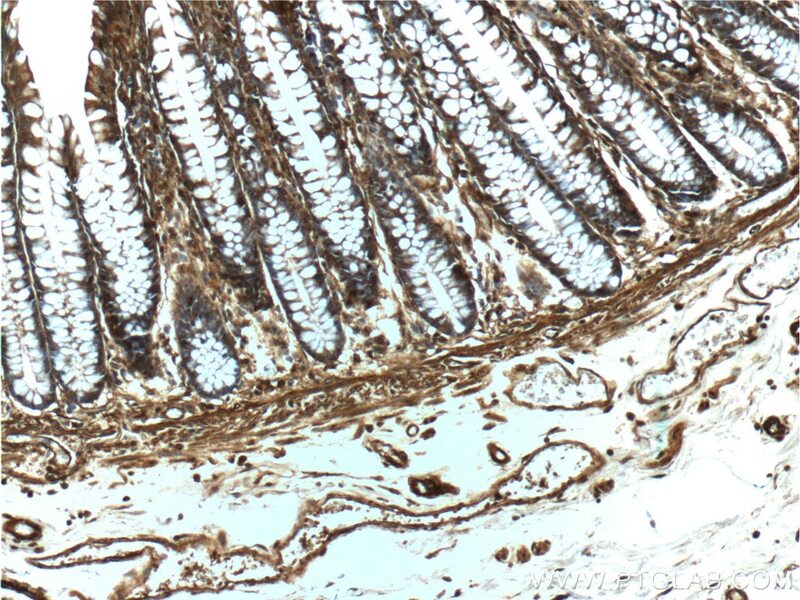 The inhibitory effect in Fraxinellone on oxidative stress-induced senescence correlates with AMP-activated protein kinase-dependent autophagy restoration. 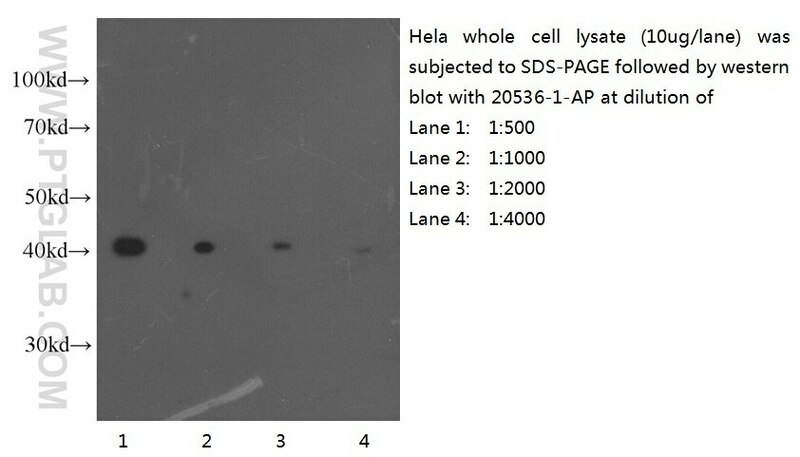 Western blot of Hela cell with anti-Actin-Beta (20536-1-AP) at various dilutions. 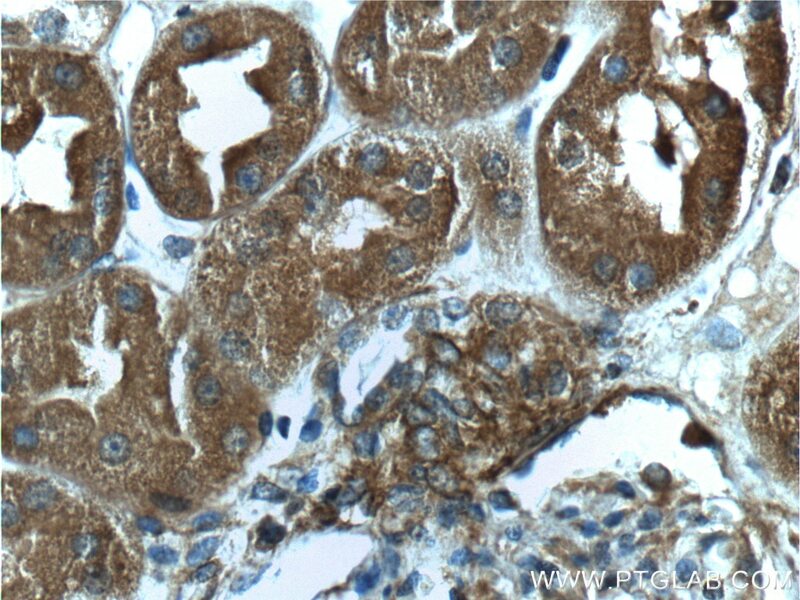 Immunohistochemical analysis of paraffin-embedded human kidney tissue slide using 20536-1-AP( beta actin Antibody) at dilution of 1:200 (under 10x lens). 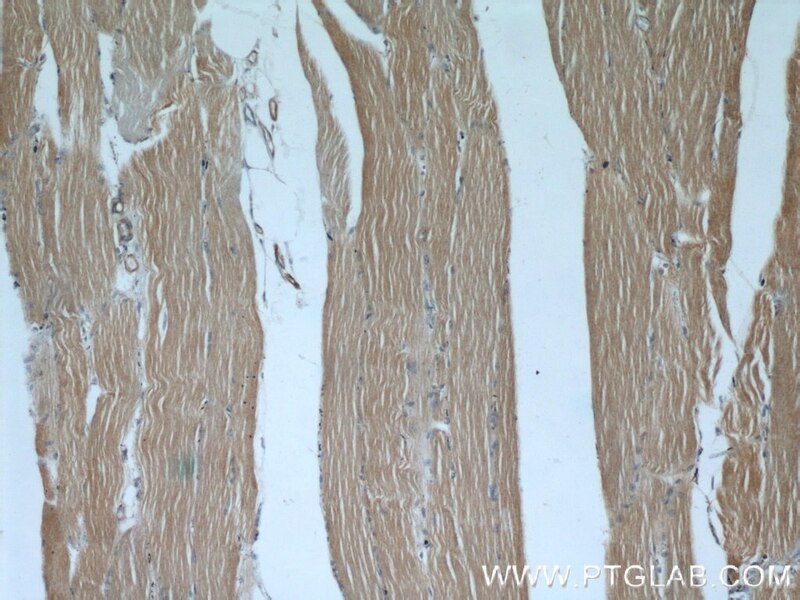 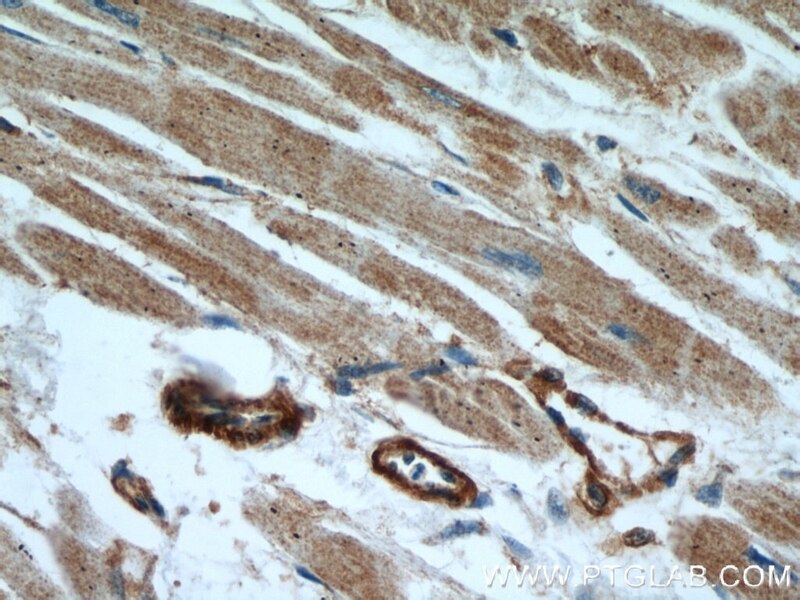 Immunohistochemical analysis of paraffin-embedded human kidney tissue slide using 20536-1-AP( beta actin Antibody) at dilution of 1:200 (under 40x lens).